Obituary for Dale Weldon Flynn | Langeland Family Funeral Homes, Inc.
Dale Flynn, age 74, of Kalamazoo, went to be with his Lord on April 10, 2019 at Alamo Nursing Home. He was born April 7, 1945, in Detroit, the son of Paul and Vivian (Davis) Flynn, who preceded him in death. Dale graduated from Fordson High School in 1963 and received his Bachelors of Science degree from Western Michigan University. 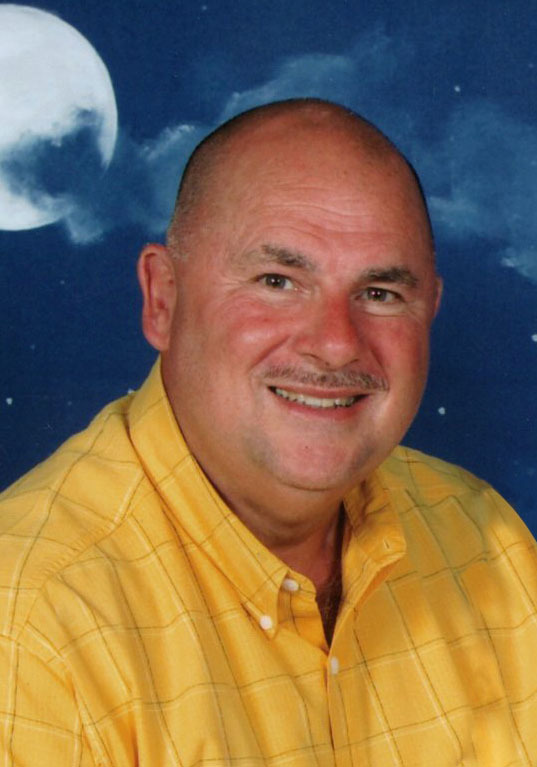 He retired as District Manager of Dollar General Corporation, following many successful years as a salesman and manager in various retail stores. In retirement, Dale enjoyed his time as an Uber driver, connecting with customers. On February 20, 2006, he married Connie VanderWeele. They loved to travel together and attend Second Christian Reformed Church. His family includes his wife Connie Flynn; his children from prior marriages: Aaron Flynn, Bryan Flynn and his son Riley, and Lynda Dennis; his brother Carlton (Diana) Flynn; his mother-in-law Anna R. VanderWeele; several nieces, nephews, and cousins, and his supportive church family. A memorial service will be held Friday, April 19, 2019, at 12:00 PM at Second Christian Reformed Church, 3015 Nichols Road, Kalamazoo, MI 49004, with Pastor Fred DeYoung officiating. The family will greet guests for an hour prior to the service. Donations in his memory can be made to The Salvation Army.